How to use Dropbox to help your music career! Dropbox is an app that you can upload files and share them from anywhere. 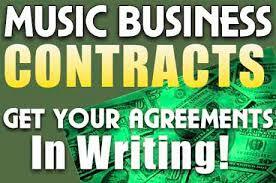 See how it can help your music career. Subscribe to our Youtube channel. Try Tunecore now and get 20% off your first release with them using the link below. Music industry predictions for 2019! Let us talk about some predictions for the music industry in 2019.